24 JanDo you have an Instagram Marketing plan? With over 1 billion active users, the average person spends 53 minutes on the platform. Additionally, research shows that 60% of consumers find products there. 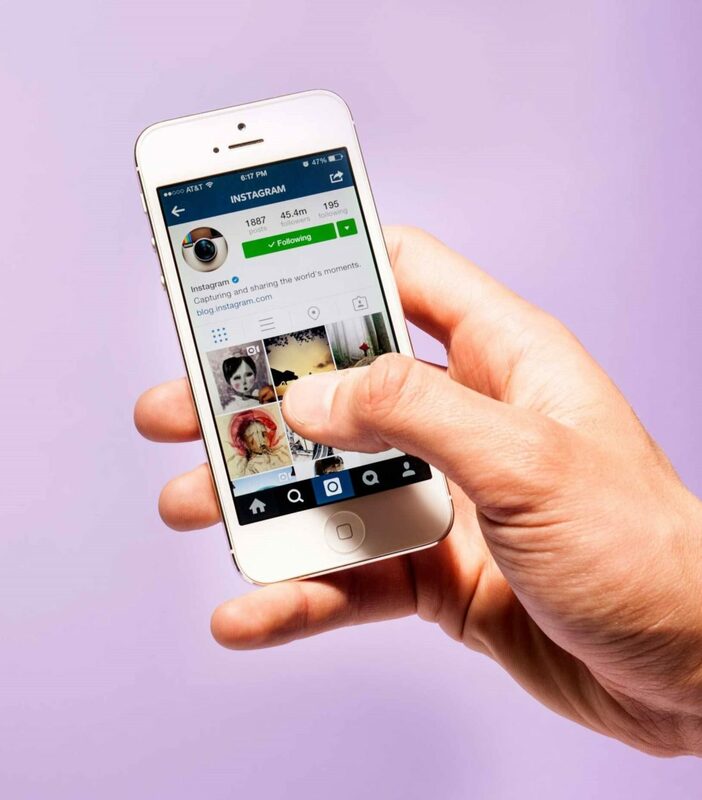 IG engagement is ten times higher than Facebook engagement. Assuming I’ve convinced you to promote your business profile on this platform, what happens next? Randomly posting pictures, content and hashtags without a strategy is a waste of time. This platform offers free exposure for your company, so why not leverage it to it’s full potential? As Keran Smith of Lyfe Marketing states, “The idea is to not only build your brand but also drive more business along with true social value.” So, how do you do this? Keran writes about the basic steps that will help you navigate the essentials here in her blog. Still need help with your plan for Instagram Marketing? Contact us now to get this in place for 2019!